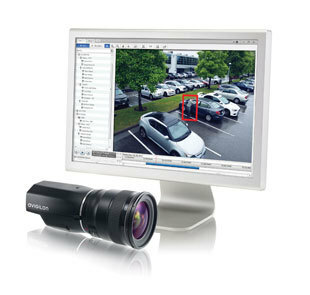 Gallaher offers a comprehensive line of access control solutions for camera surveillance, intrusion detection, access control, real-time locator services (RTLS), and asset location. Are you buying or renting more medical equipment just to ensure availability? Are you missing preventive maintenance dates because you can’t find assets? Are nurses frustrated because they can’t find needed equipment? 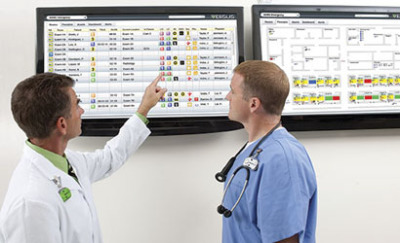 RTLS can help. 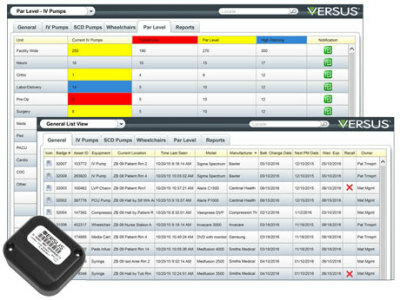 Versus Advantages™ Asset Management offers more than typical equipment tracking. Through utilization reporting and par-level replenishment, Versus helps you optimize your inventory. ​Real-time, detailed notifications about potential threats to people, property, business and convenience/comfort enable customers to better manage risk while also transforming their business operations. 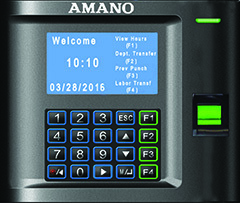 Gallaher’s strategic partnerships with Amano & Continental Access allows for scalable, dynamic system architecture solutions that can satisfy both single door applications up to global enterprise solutions. 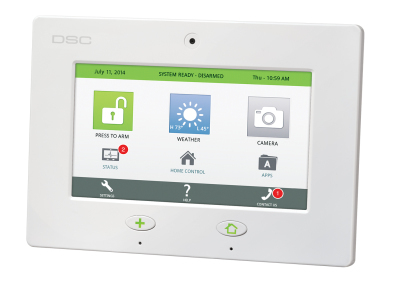 Though Gallaher is certified and sells several brands of intrusion detection systems, its best foot forward is with DSC, due to the product’s flexible platforms and outstanding product performance and support. 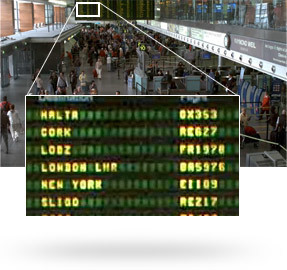 ​As part of Tyco Security Products, a unified group of world-leading access control, video, location based security and intrusion brands, DSC strives to continuously evolve and expand on premium security and interactive automation solutions, to offer you unbeatable combinations from a single source.